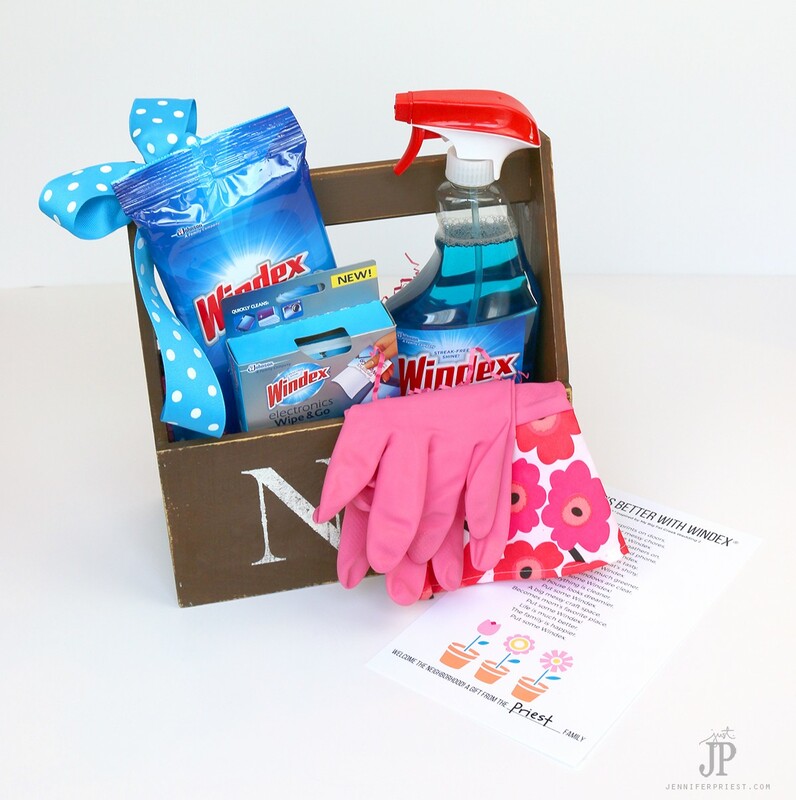 How to clean the house FAST + Housewarming Gift Idea! Welcome to the neighborhood! Someone new has moved in – what's the best advice you have for them? For us, keeping a clean house means a happier home and family and it isn't as hard as you think. 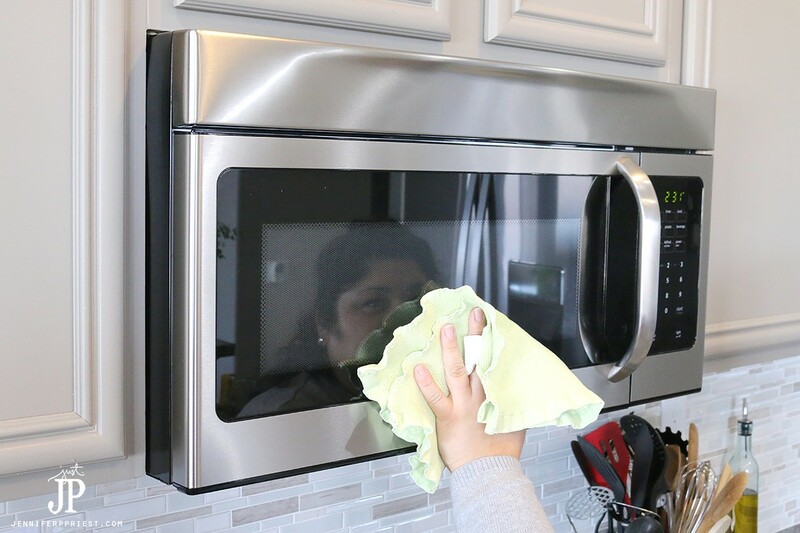 I have a few cleaning tips that will help you save time cleaning; time that you can now spend with your super awesome family having fun playing games, making crafts, and going to the movies! These tips can be helpful to that new home owner or new neighbor so I'm also sharing how to make a clean home gift tote! The best advice for creating a clean home: Put some Windex® on it. For many of our household surfaces, Windex® brand products are my go-to, versatile cleaner that makes cleaning quick, fast, and efficient. Life is messy. Put some Windex® on it. In our home, Windex® Original Glass Cleaner is the solution that helps us clean every surface throughout the home easily and quickly, including windows, mirrors, sealed granite and marble, glass shower doors, chrome bathroom fixtures, Lucite®, tile, plastic, vinyl, aluminum and more. We remodeled our kitchen and got stainless steel appliances this past fall. It sounded so luxurious and then the kids came into the kitchen. Two seconds later, EVERYTHING had fingerprints on it! 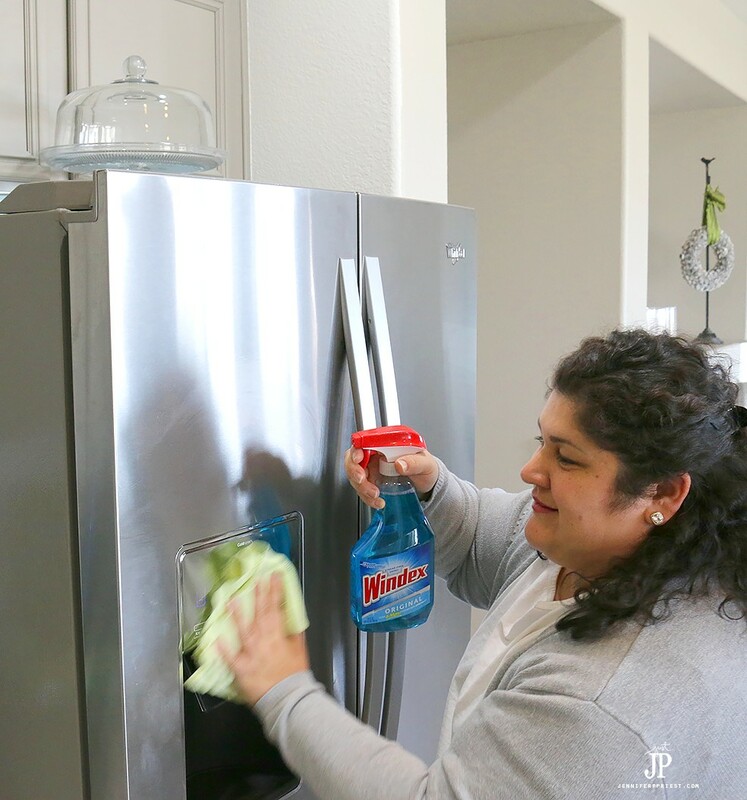 I was also so excited to see that Windex® Vinegar Multi-Surface Cleaner is perfect for cleaning stainless steel appliances like our new fridge, which has a touch screen water dispenser made of glass and plastic components. Naturally with a touch screen, the water dispenser panel fills with fingerprints but we keep it clean with Windex® and a soft cloth at the ready. The microwave seems to collect the most fingerprints so I use Windex® to clean it daily. The body is stainless steel but the keypad is plastic and the door is glass, all of which can be cleaned with Windex® easily. Spray Windex® onto a soft cloth and wipe away fingerprints from appliances! It's been raining a lot this year, which doesn't happen often in the desert and that means mud. Lots of mud! Mathew and his little friend from the neighborhood were just playing super quietly in the backyard the other day and I thought, “Oh how nice; they are having so much fun together!” Then I went onto the patio and realized they had been drawing emoji faces on my windows with MUD! Thank goodness for Windex® Original Glass Cleaner! 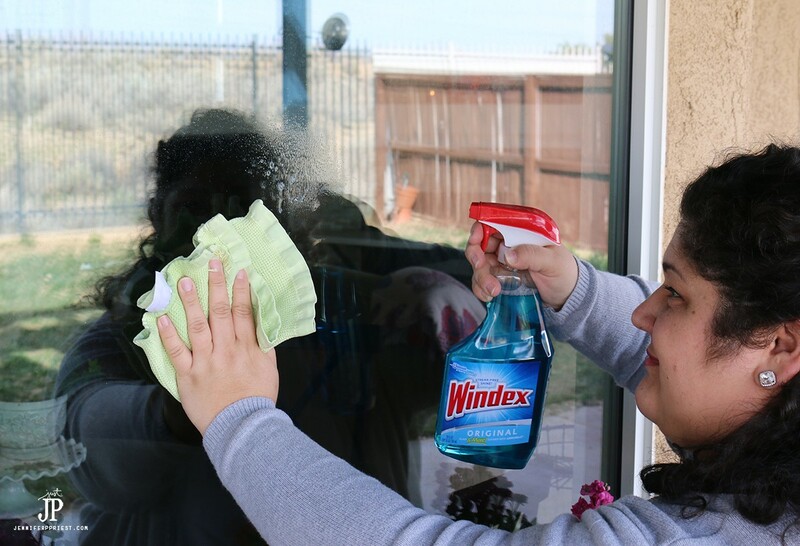 Windows are already a constant issue for keeping clean here in the desert, with our dry wind and hard water so Windex® is essential to keep in our cleaning supplies. 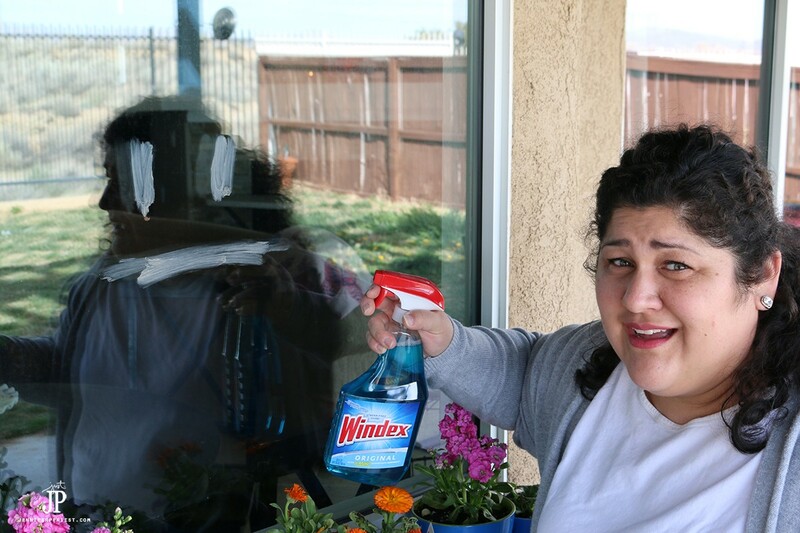 Don't let your windows look sad and grimy like the kids made my windows look; make windows look shiny and happy with Windex® Original Glass Cleaner! Spray Windex® on spots on the window and wipe clean with a soft cloth. 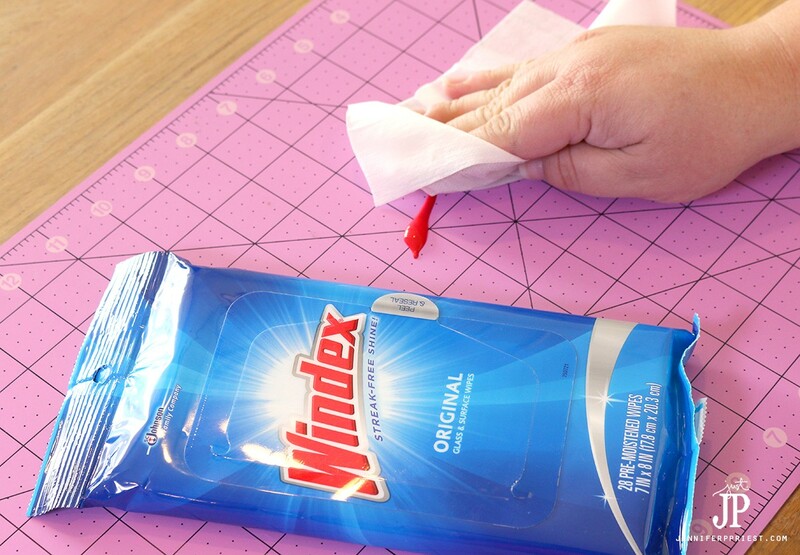 Another place that I love to keep Windex® Original Glass Wipes handy is in my craft room. 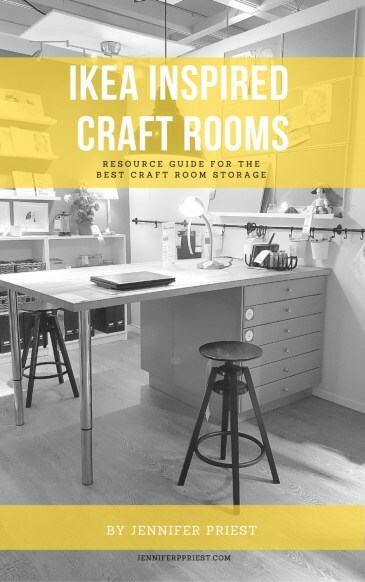 I have an assortment of craft cutting mats that I use to protect my butcher block craft table when painting, gluing, and decoupaging. After a while, the cutting mats start to look messy. The key to keeping them clean is to keep the wipes handy. As soon as I finish a project, I can easily wipe down the mat by using a Windex® Original Glass Wipe. If I spill glue or paint in the middle of the project, I can also use the wipe to clean the mat before any of the paint or glue dries. 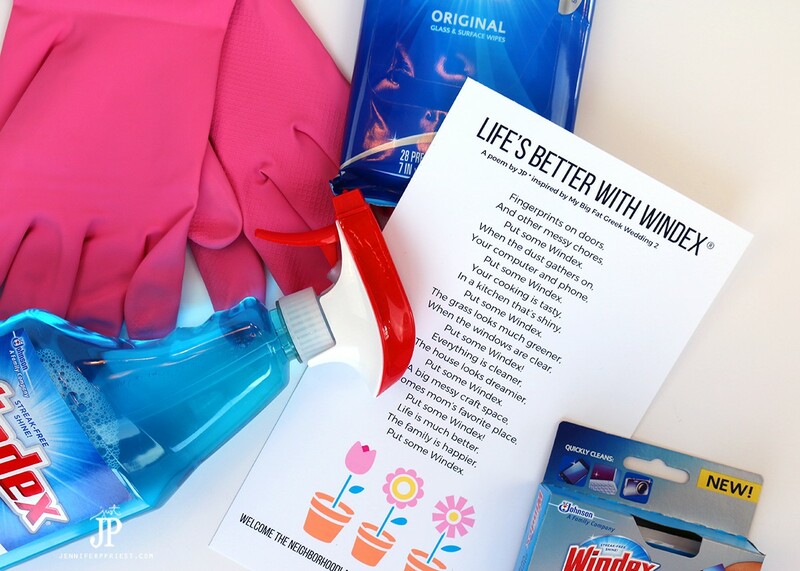 Cleaning as we go by keeping Windex® products handy actually allows us to have more family time for fun things like playing video games, doing family game night, or just hanging out watching a movie. Get more ideas on how to use Windex® on the Windex® brand Facebook page. My good friend just bought a new home and they are moving in! I thought really hard about what kind of gift would be most useful to a new home owner. Definitely Windex®! 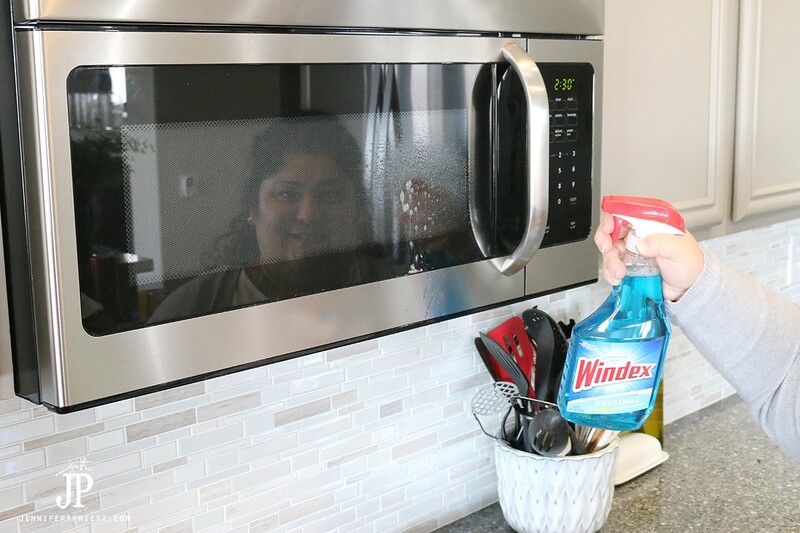 Since Windex® is so essential to making cleaning move smoothly in our home, I knew it would be a great solution to share with a new home owner, newlyweds, or a college student moving in to the dorms. Because Windex® saves us so much time cleaning, we have more time to hang out as a family. Give the gift of a clean house and more family time with Windex®! Make it fun by adding in movie tickets for My Big Fat Greek Wedding 2, Rated PG-13 and opening March 25, 2016 in theatres! Download this printable housewarming poem to include with a gift for your new neighbors or for friends! This silly poem will make them laugh and the generous gift of a clean home will make them smile! DIY Jewelry Set – Even if you’ve never made jewelry before! 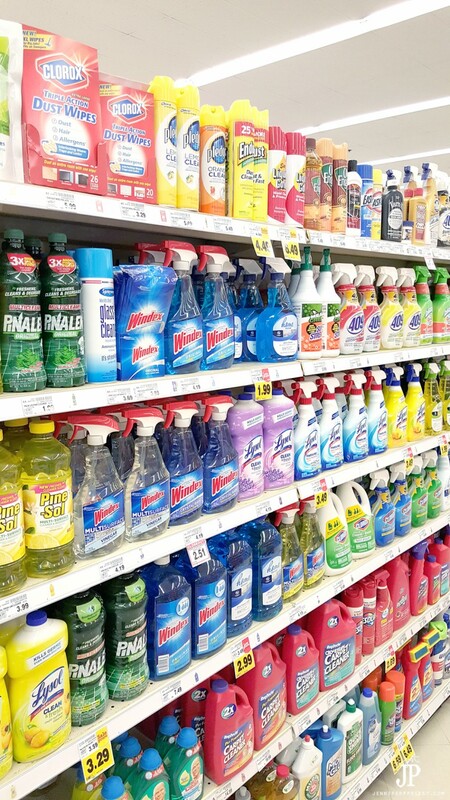 When I smell Windex the first word to pop into my head is, CLEAN! Love the gift basket idea, it’s make a great gift to have on hand.